Chlorella or Spirulina: What's The Difference Between These Two Superfoods? Many have heard of spirulina and chlorella, but some may not realize that there is a distinction between these two superfoods. Some may think that they are the same thing, and while they are both green freshwater algae and are considered to be nutritional powerhouses, there are notable differences between the two. In fact, at the cellular level, the two are entirely different from one another. Solid green in color, chlorella contains a nucleus and is a single-celled microorganism that is spherical-shaped, while spirulina, a multi-celled plant, has a blue-green hue, is spiral-shaped, and has no true nucleus. If you are wondering if chlorella or spirulina is better, or just want to learn more about what distinguishes one from the other, continue reading to learn more about the differences between spirulina and chlorella. • High in chlorophyll, chlorella has strong cell walls, so it digests very slowly in the digestive tract. However, this allows for the binding of heavy metals and the detoxification process to effectively take place in the body. • Chlorella contains twice as many nucleic acids, which helps with RNA and DNA, protecting the cells and raising energy levels. • Compared to spirulina, chlorella has up to 10 times more chlorophyll. • Unlike spirulina, chlorella cannot be used immediately after harvest since it has to go through a process to break its tough cellular walls in order for it to be absorbed in the body. • Unlike chlorella, which has a strong cell wall, spirulina has no cell wall. Spirulina digests quickly, which makes it an instant source of protein, nutrients, and energy. • Spirulina is older than chlorella and can be up to 100 times larger. • While chlorella contains more chlorophyll, typically spirulina is higher in protein, phytochemicals, gamma-linolenic acid (GLA), as well as iron. 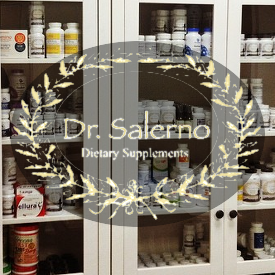 • As soon as spirulina is harvested, it can be used and consumed in supplements. All in all, while both contain different nutritional profiles, spirulina and chlorella should be taken in tandem. 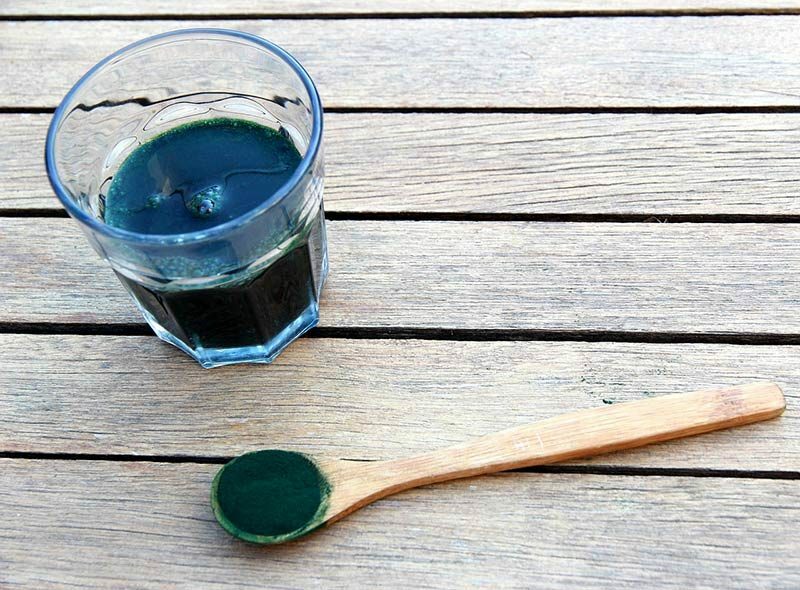 Taking both chlorella and spirulina simultaneously can help you achieve long-term wellness.